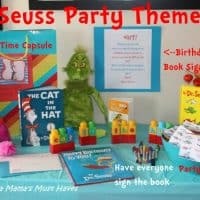 This Dr Seuss activities idea is SO much fun for kids! We use wine cork painting to create a one fish two fish red fish blue fish canvas. 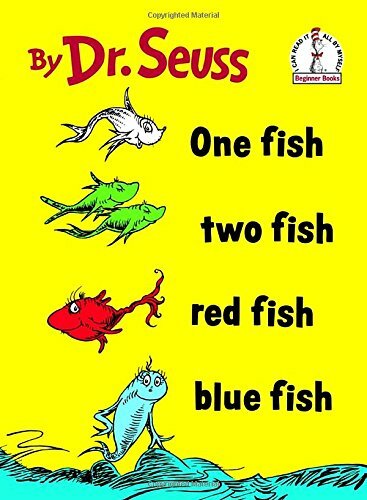 It’s a great Dr Seuss preschool activity and pairs really well with the book, One Fish Two Fish Red Fish Blue Fish by Dr. Seuss. 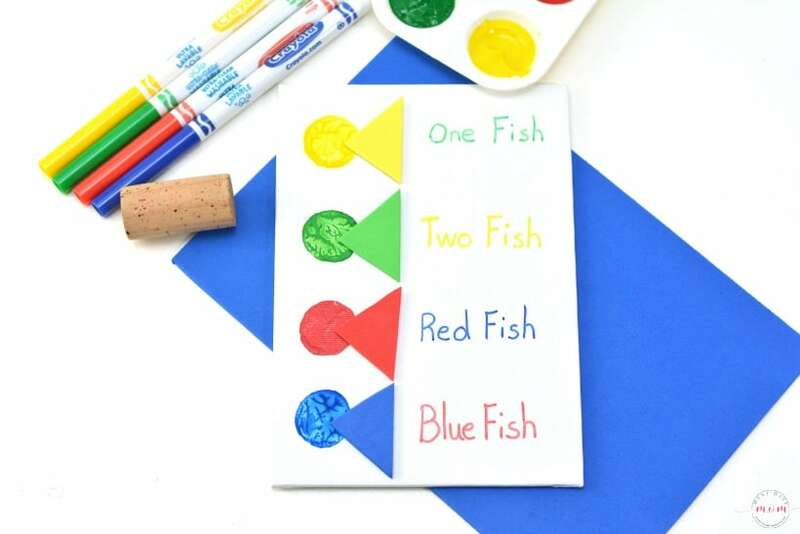 This Dr Seuss activities idea combines the One Fish Two Fish Red Fish Blue Fish book with a fun wine cork crafts painting project! 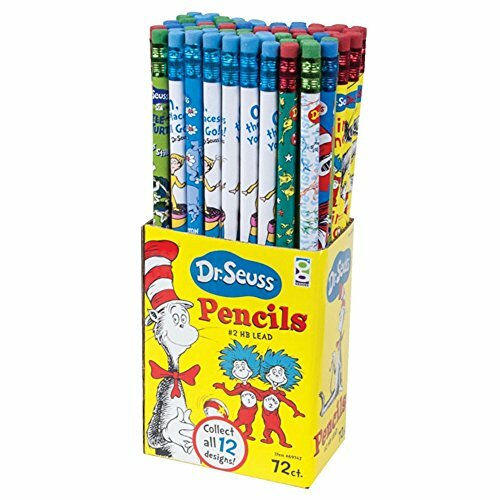 It’s a great Dr. Seuss activities idea for I love to read month. 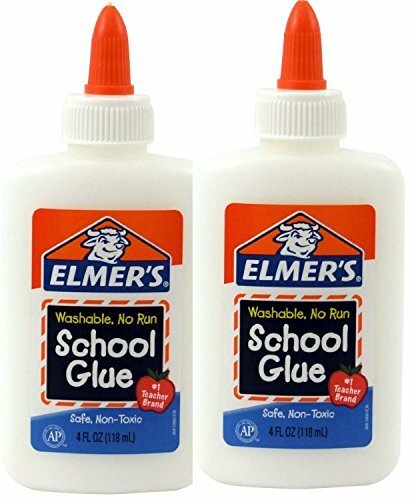 It’s so easy and fun, and also very inexpensive to make! 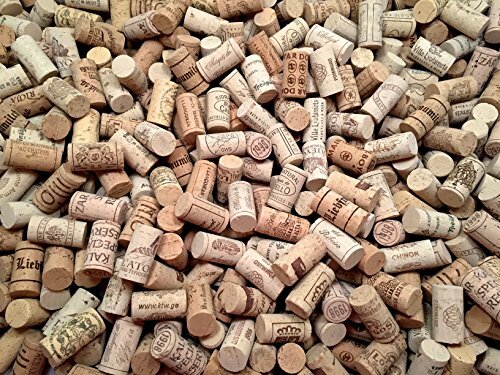 Start saving those wine corks! 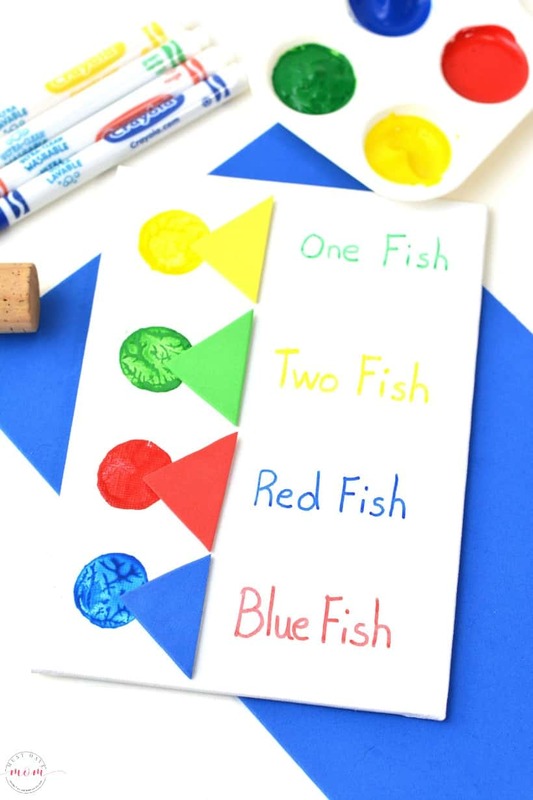 This fun and easy one fish two fish activity is quick and easy enough for an entire classroom to do together. 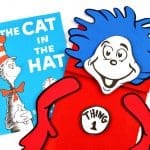 Whether you are a teacher looking for preschool activity ideas or a parent with a love of Dr Seuss crafts, this activity is for you! 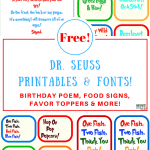 You’ll also love my Thing 1 Thing 2 Puppets, Free Dr Seuss Prinables and Fonts, and Dr. Seuss Birthday Printables. 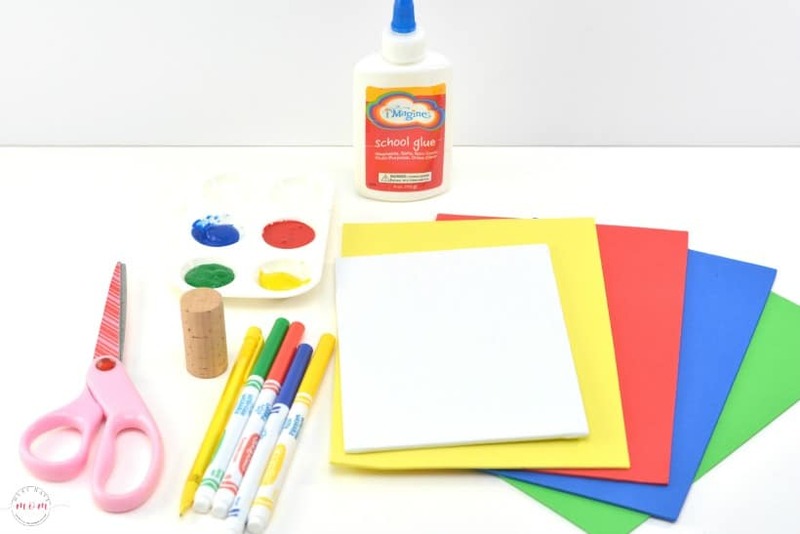 Begin this fun Dr Seuss activities project by dipping a wine cork into one color of paint at a time. 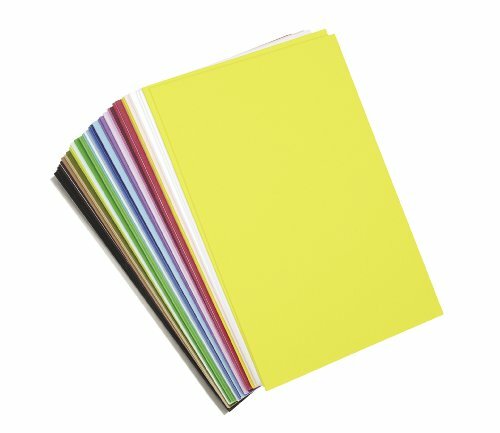 Start with yellow, and stamp a yellow circle at the top of your canvas off to the left-hand side. 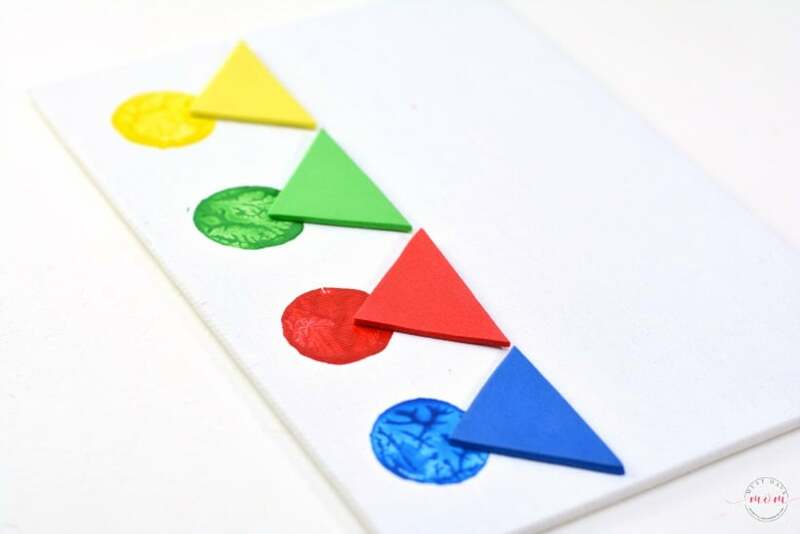 Next, stamp a green circle with the wine cork under the yellow circle, and then continue with first the red and then the blue paint. 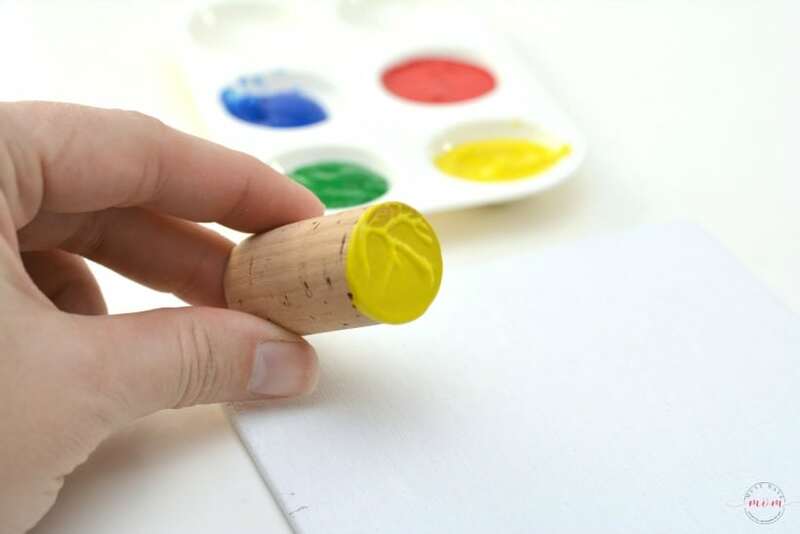 Wash your wine cork in between each color, and try to make the circles go down the canvas in a straight line. 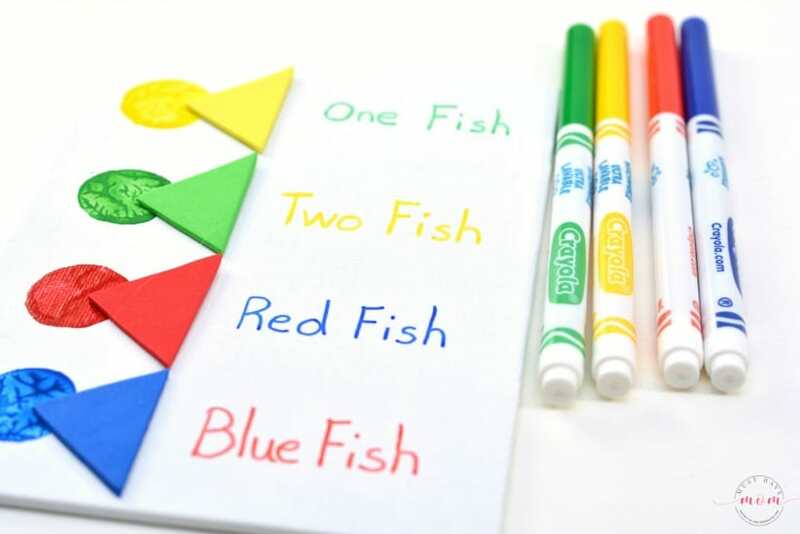 Out to the side of each colored fish on your canvas, write “One Fish, Two Fish, Red Fish and Blue Fish” in alternating colors. 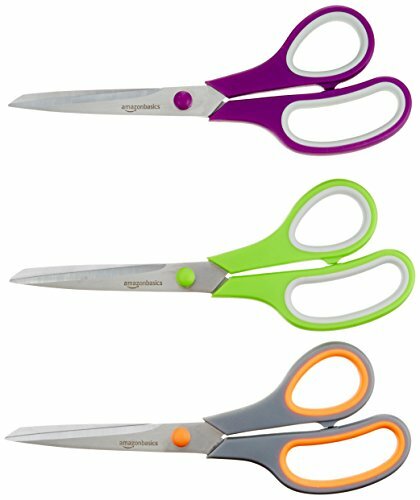 You can see the photo for reference on how to do this. Now your One Fish Two Fish canvas is complete! 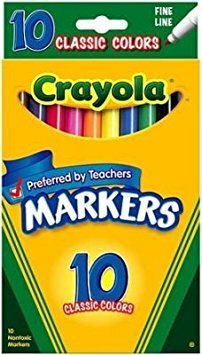 Read the accompanying book to your child and reinforce their knowledge of the different colors. 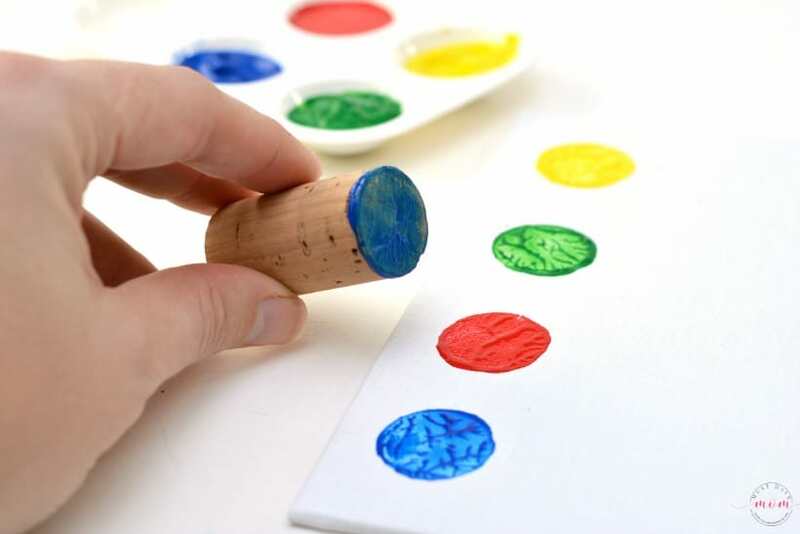 This is such a fun Dr Seuss activities idea for preschoolers and my kids love wine cork painting for kids of all ages. 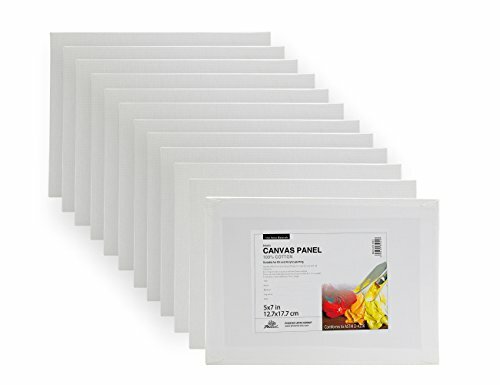 It’s a different way to paint with something new! 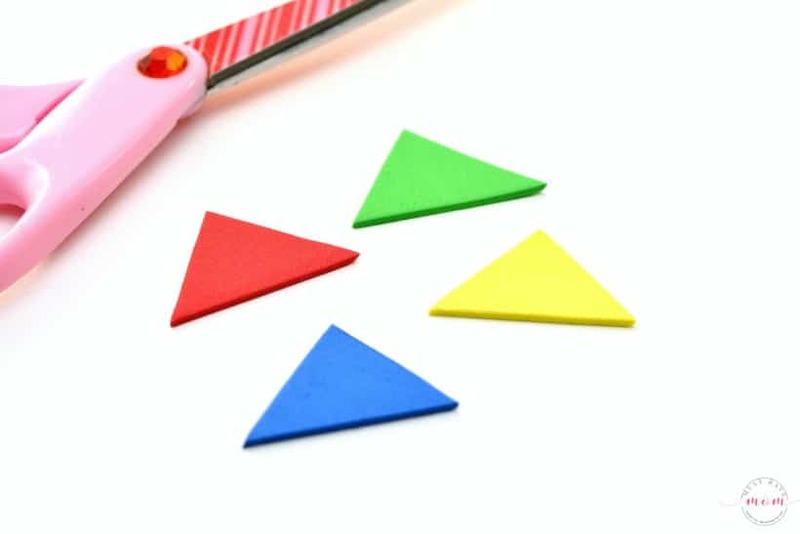 What a cute and easy craft that my grandsons could make! They love Dr. Seuss!